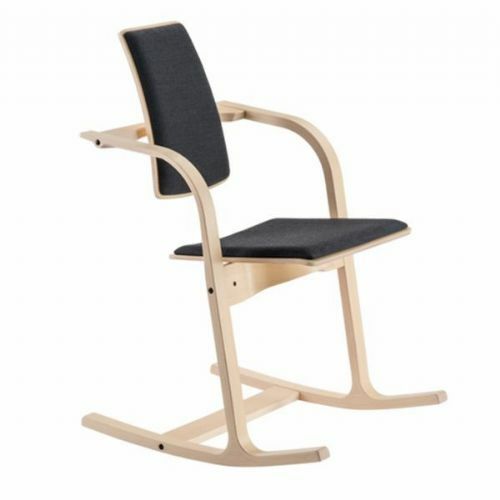 Varier chairs were the first to manufacture the kneeling chair, which was a Peter Opsvik design. 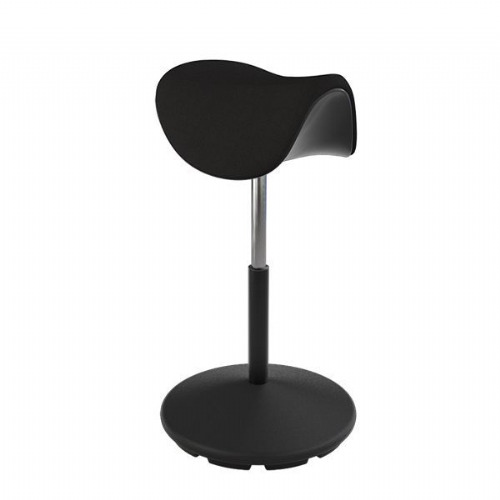 Varier chairs allow users the freedom of body movement whilst sitting at their desk. 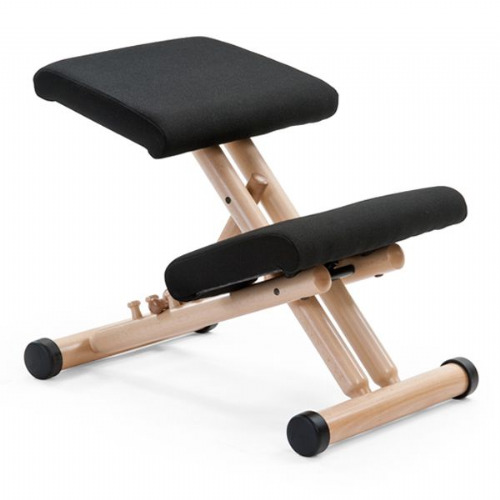 Varier chairs take the pressure off the spine that is caused during passive sitting. 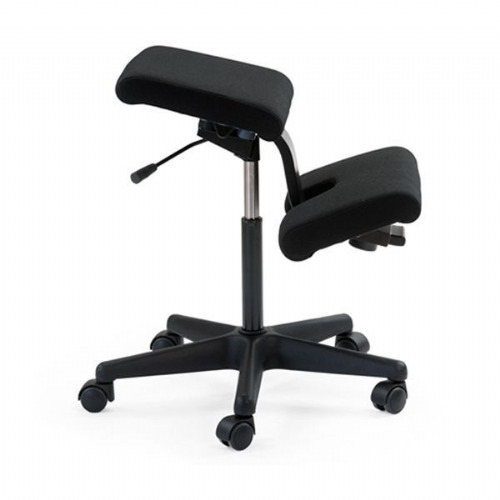 Varier chairs tilt the pelvis forward which encourages a neutral, upright spine. 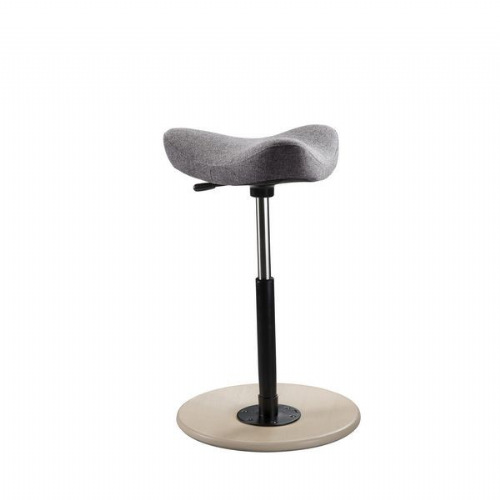 Varier chairs have a wide range of models and customisations available; also coming in a number of different fabric types and colour options. 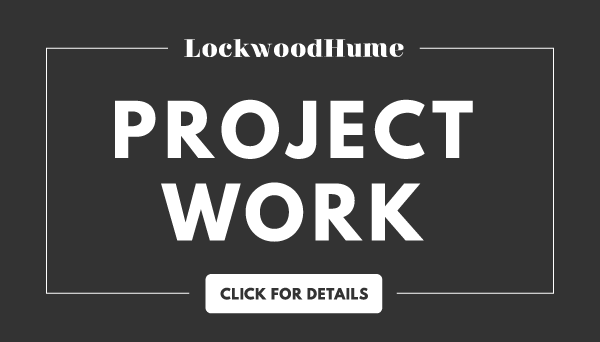 All Varier chairs have a 5 year manufacturer guarantee.